I downloaded open source bitmap painting app Paintbrush after a memorabilia moment around MacPaint. But I was unhappy to discover that it didn’t support the FatBits feature — which I think was one of the greatest designs ever in MacPaint. The idea was simple: you could turn bits on and off with just a click. It’s the kind of thing you can only do right in a monochrome, pixel-based editing program. 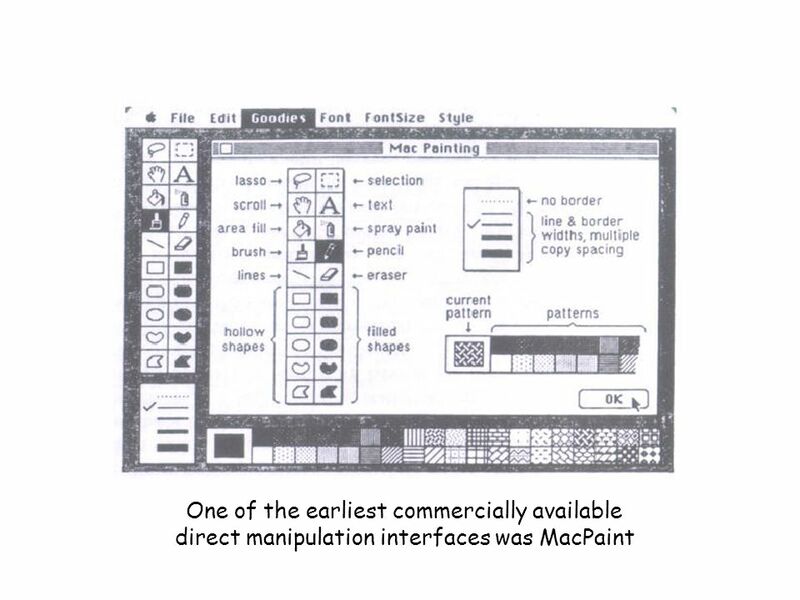 You can learn more about MacPaint over here. Luckily CloudPaint supports it but it doesn’t support the shortcut of double-clicking on the pencil to activate FatBits. That was a cool thing to see in action. There was also an integrated “help” screen … let me find it. Ah, here. It appeared just like that — in the middle of the canvas. I know — radical, huh?